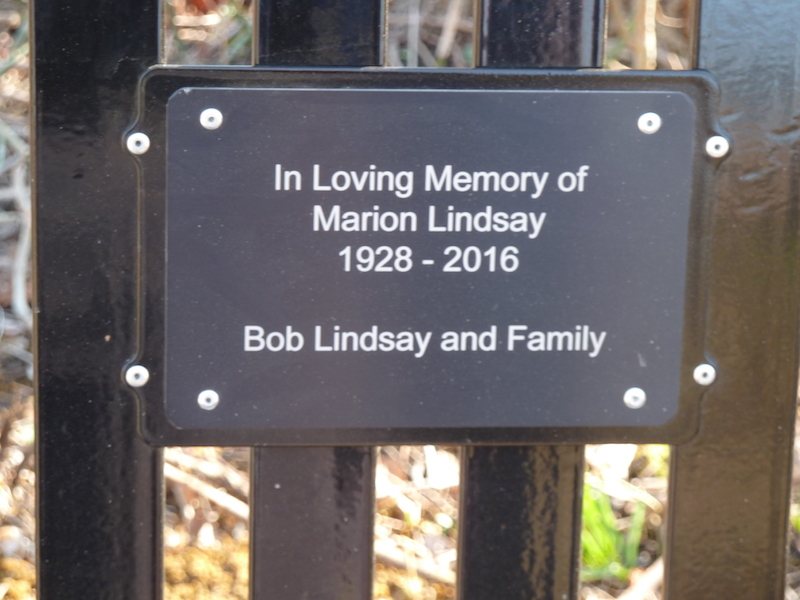 Simcoe residents, Bob and Marion Lindsay were active trail hikers and members of the Lynn Valley Trail Association for many years. 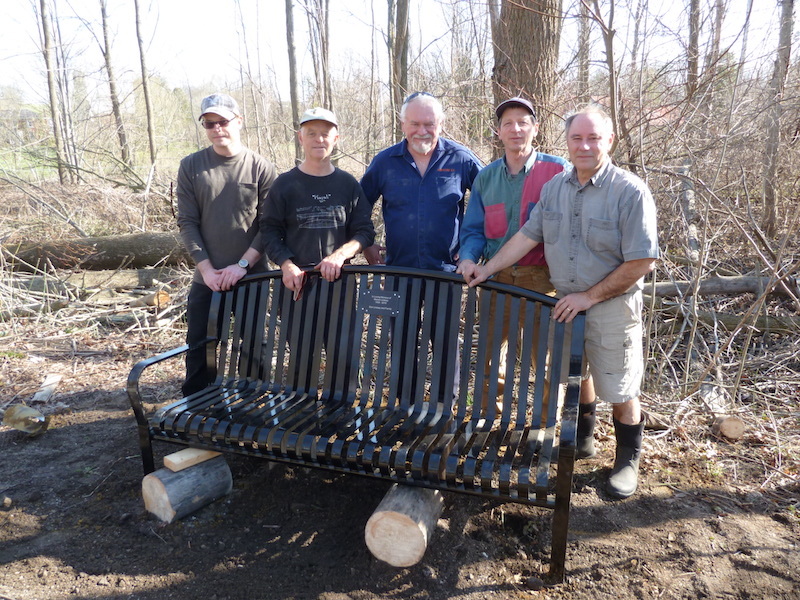 After Marion’s passing in 2016, Bob and his family decided to donate a bench to the Lynn Valley Trail in memory of Marion, his wife of over 60 years. Marion, always generous and community-minded, would be happy knowing that trail users have a place to stop, rest and enjoy the view.